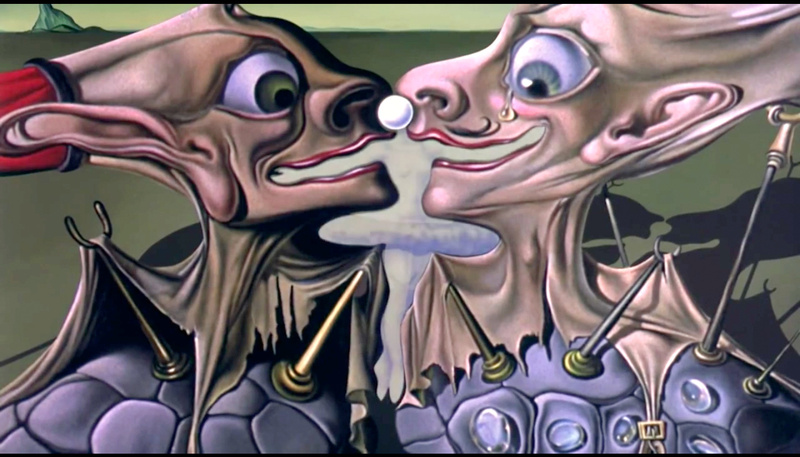 This is just incredibly beautiful… A masterpiece of a collaboration between my the most favourite surrealist painter, master of surrealism, Salvador Dalí and animation skills of the legendary Walt Disney. OMG! Too much awesomeness in one single video!!! 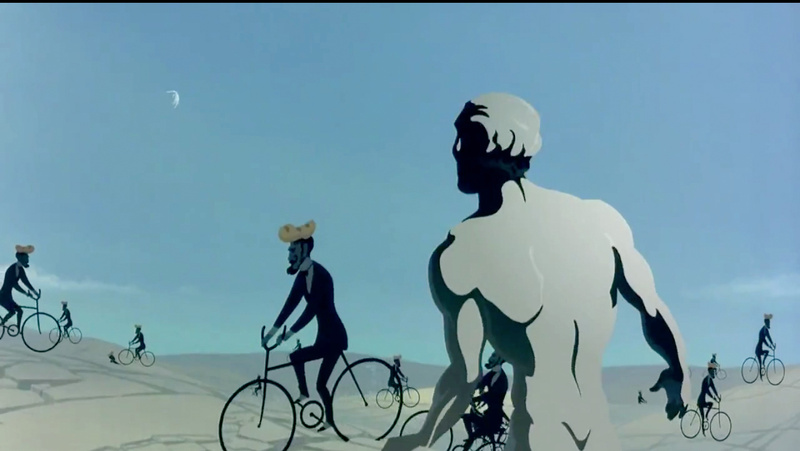 I love everything about this piece, starting from the art to the animations and the music by Armando Dominguez and performed by Dora Luz. Truly inspirational!!! What's more intriguing is that this 6min short film, released back in 2003, took 58 years to complete! 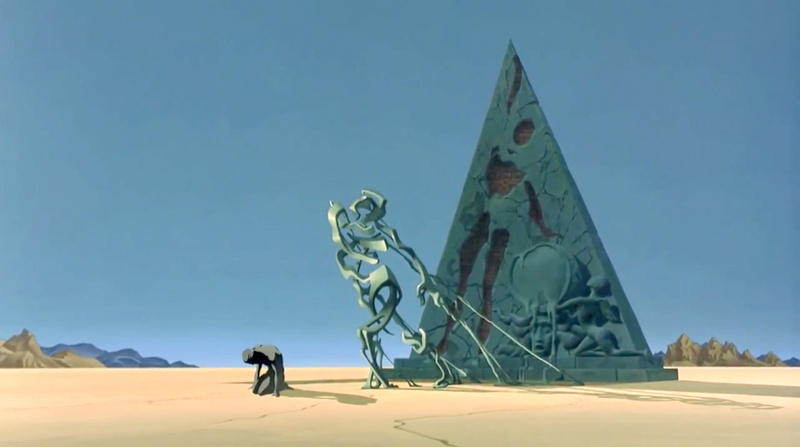 It was shelved or left dormant since 1945 till it was discovered by Disney's nephew in 1999 while working on Fantasia 2000. So glad he decided to revive it! Absolutely stunning work. 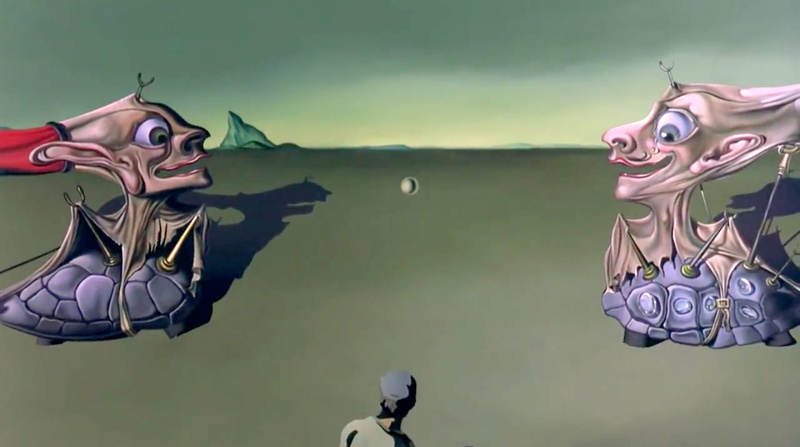 The video has a beautiful woman dancing through many surreal sceneries inspired by Dalí's world famous paintings. 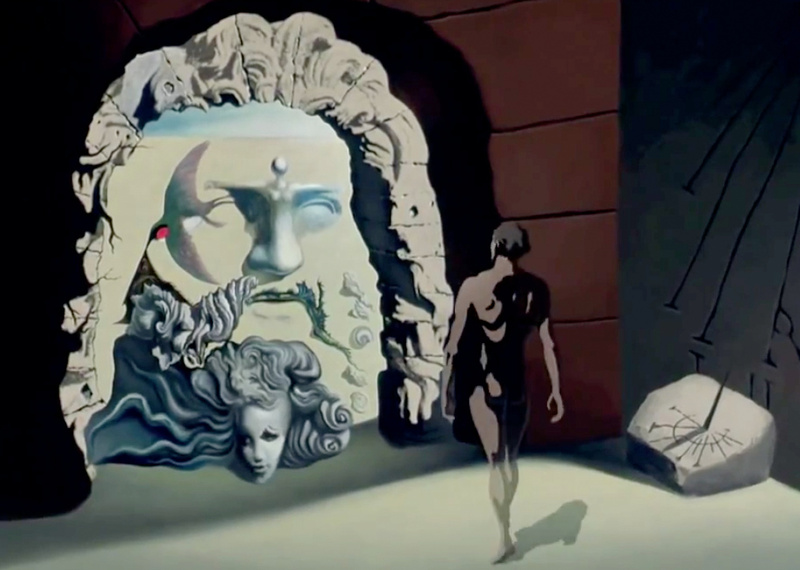 A 17 second original footage was included in the finished product as a reference to Bette Midler's host sequence for The Steadfast Tin Soldier in Fantasia 2000. There is a segment with the two tortoises is referred to in as an "idea that featured baseball as a metaphor for life". "The story follows the love story of Chronos and the ill-fated love he has for a mortal woman." 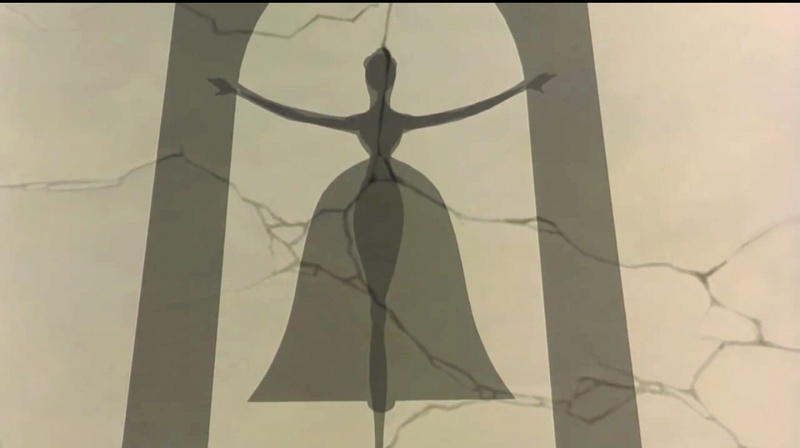 This scene in particular reminds me of disney cartoons, the voluptuous figures and the massive flaring dresses, it has a very "Beauty and the Beast" feel to it. 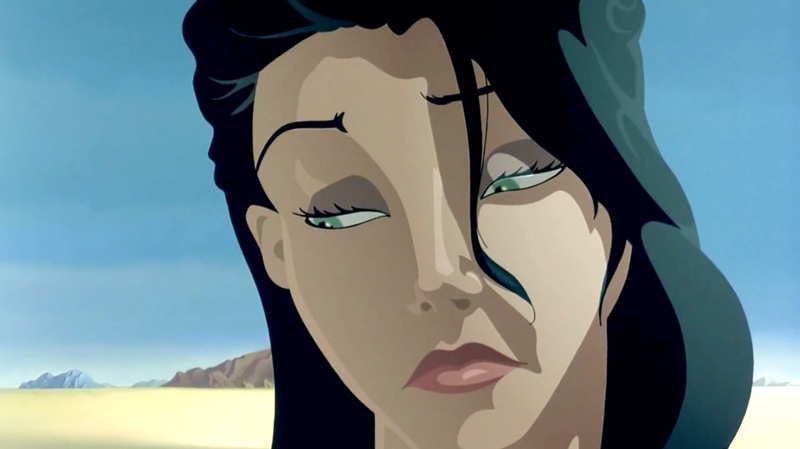 Plus the dramatic background music at this point is also very disney like.